JEECUP Polytechnic 2018 Exam Date - UP Polytechnic form. 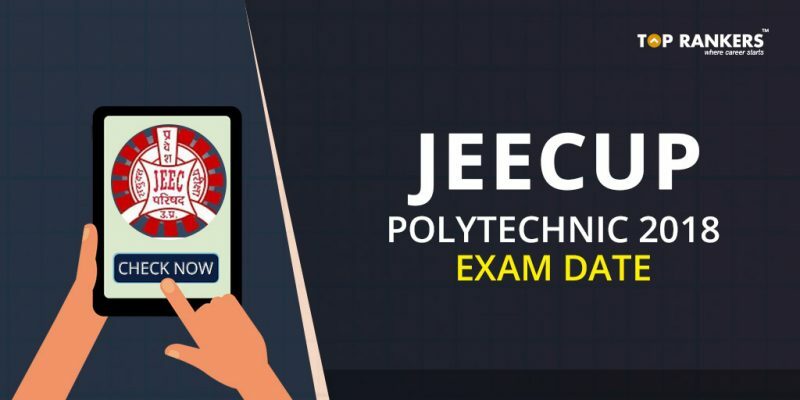 JEECUP Polytechnic 2018 Exam Date – Uttar Pradesh Board of Technical Education has released the JEECUP Polytechnic 2018 exam date recently. JEECUP or Joint Entrance Examination of UP Council, also known as UP JEE, is a state-level polytechnic examination. Students can get admission into various engineering, technology, pharmacy, and other diploma courses through this exam. You can find important details regarding the exam below. 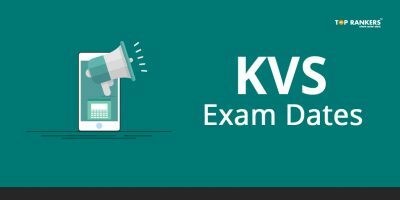 Engineering & Technology Diploma You should have cleared 10th Standard Examination with minimum 35% marks. 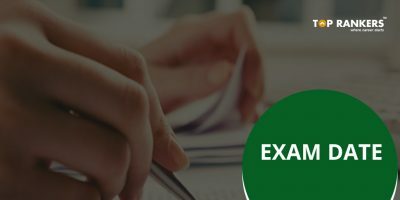 Agriculture Engineering You should have cleared 10th or 12th Standard Examination (with Agriculture) with minimum 35% marks. Diploma in Pharmacy You should have cleared 12th Standard Examination in Science stream with minimum 50% marks. Post Graduate Diploma course You should be a graduate in any discipline. Diploma in Aircraft Maintenance Engineering You should have cleared 12th Standard Examination in Science stream with minimum 50% marks i Physics, Chemistry, and Mathematics. 1) You can find the UP polytechnic form on their official website in the 3rd week of December (tentative date). 2) Fill in the required details correctly. 3) Upload the scanned copies of the relevant documents required. 4) Submit the form and take a printout for future reference. 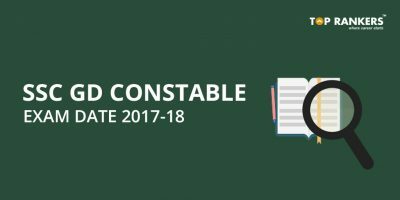 Rs.300 for General and OBC category candidates; and Rs.200 for SC/ST candidates. 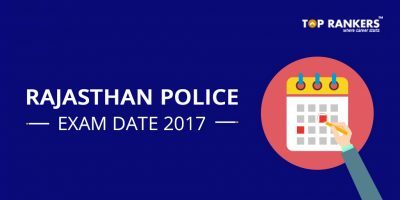 Did you find our post on JEECUP Polytechnic 2018 Exam Date useful? Stay tuned for more exam updates.